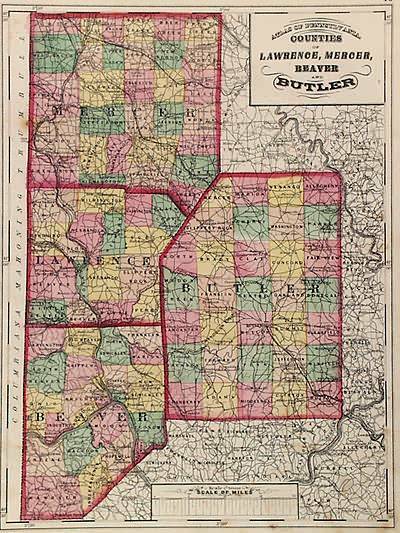 This colorful map was produced by George F. Cram in 1883, and appeared in “Crams Unrivaled Family Atlas of the World”, Chicago Illinois. 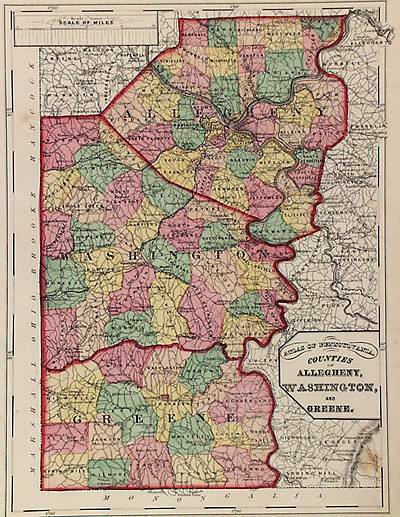 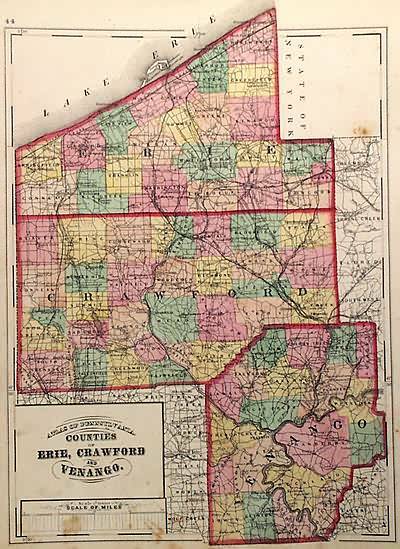 This early Cram map appears early in the mapmakers career, who was one of the first American map makers to start using Lithographic Coloring techniques. 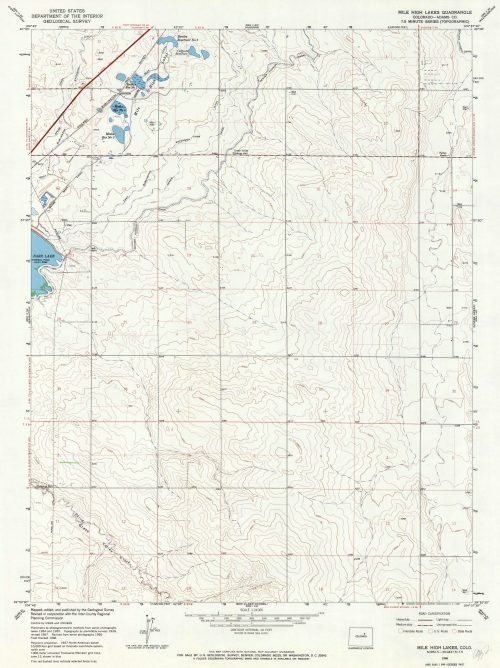 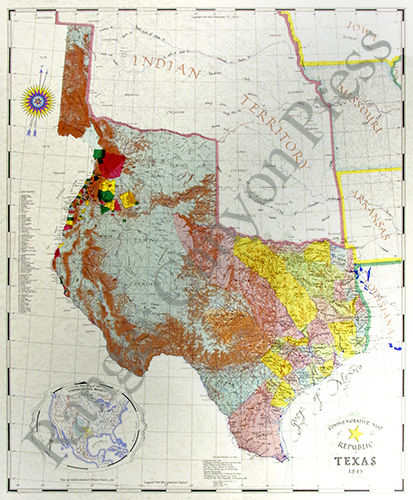 Lithographic color made for detailed and accurate coloring of maps. 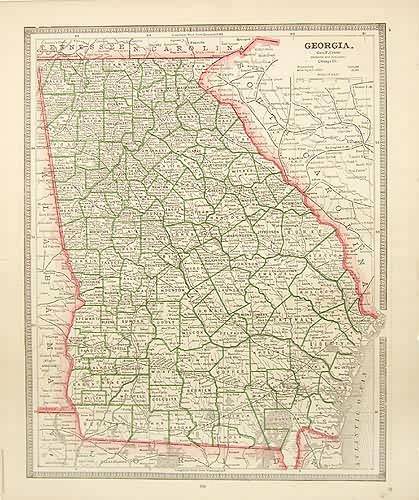 This state maps shows great detail including counties, cities and towns, lakes and rivers, mountains and other topographical marks, and most important the existing railroad net work in 1883. 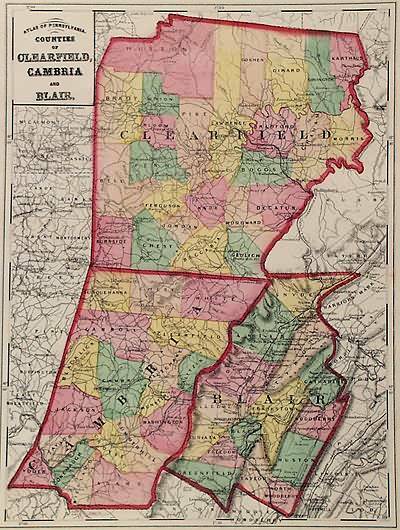 Over all a great map, includes decorative border.